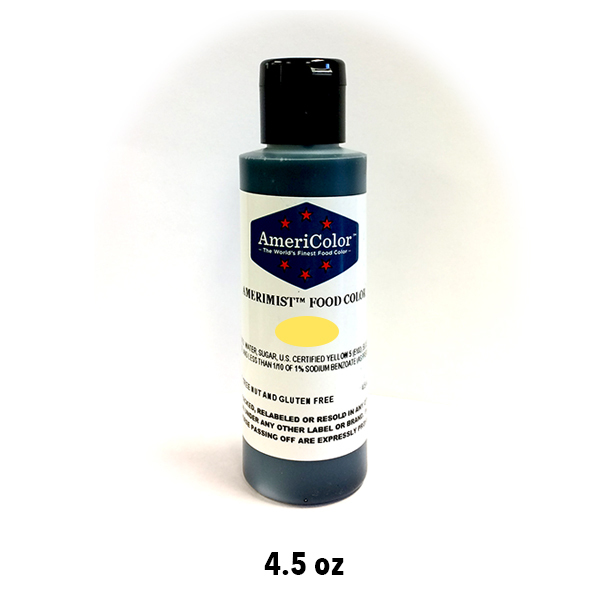 AmeriMist Airbrush Color - Gold These air brush colors by Americolor are highly concentrated spray on colors. Perfect for use on pastries, cakes, cookies, and any type of icing/merengue. 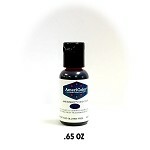 Great for detailing and designs. 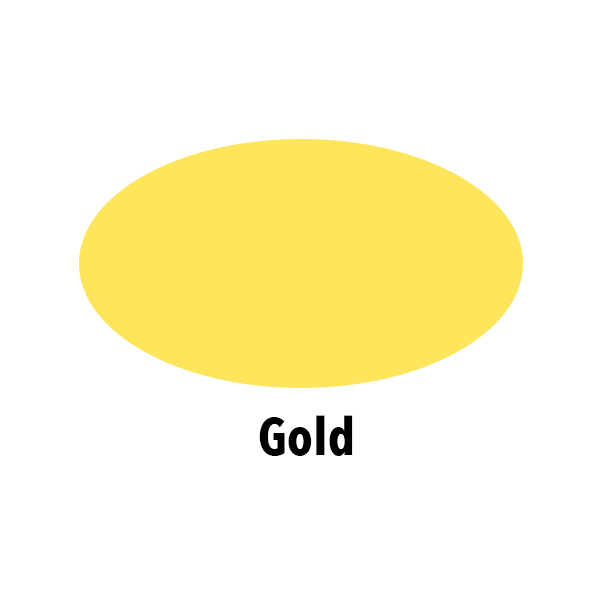 Great for use with our templates for a specific, pristine image on any pastry! The family of AmeriMist colors are beautiful, rich colors. Perfect for any occasion. Check out our other airbrush colors! Certified Kosher.